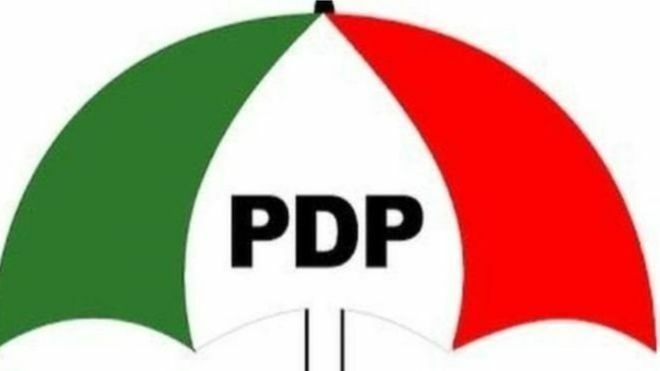 The Independent National Electoral Commission (INEC) has declared the candidate of the People’s Democratic Party (PDP), Mr Dominic Bukuni, as winner of the Taraba State House of Assembly’s supplementary election for Ardo Kola state constituency, held on Saturday. Bukuni polled a total of 22,583 votes to defeat the candidate of the All Progressives Congress (APC), Mr Aliyu Muhammed, who polled 19,408 votes. Meanwhile, one person has been confirmed dead and several injured as violence erupts in Ussa local government area in the course of the supplementary election for the Ussa state constituency. Rikupki condemned the violence and urged security agencies to make sure those behind the unfortunate development are brought to book, while calling on politicians to see politics as service to the people and not a call to war. As at the time of this report, collation of results from the supplementary election for the Ussa state constituency was yet to be completed. Regardless, the PDP has continued its resurgence and from results of the rerun in Nassarawa Binyeri and Uba Gaya constituencies the party has clinched the two constituencies, thus, forming majority in the Adamawa state house of assembly. PDP’s candidate in Nassarawa Binyeri, Umar Nashon, won the contest by polling 10,733 against APC’s candidate’s 7,184 votes, while Abbas Aminu Iya of the PDP narrowly won Uba Gaya constituency by polling 7,251 votes as against his APC challenger, Mohammed Hayatu Atiku, who scored 7,238 votes. Following the winning of the two contested seats for the state house of assembly, PDP now has 13 of the 25 assembly seats, while the APC has 11 seats and the Action Democratic Congress (ADC) has one seat.